We know not every endurance athlete gets giddy over the idea of new electronics for the bike – may it be a computer, lights, or a power meter. But let’s be honest, most do! Looking for a do it all computer combo mount? The Bar Fly 4 TT mount features a computer mount up top and a camera\light mount on the bottom. The top computer mount is Garmin, Polar, Wahoo, Mio, and Magellan compatible. The bottom features the ubiquitous GoPro/Finned mount. We have ridden with it all year and felt it was worth a return trip to the AeroGeeks gift guide. Until this year the Flare R was our go-to light for both riding and on the run. The Flare RT changed all that. Stepping up from 65 lumens to 90 the Flare RT isIt’s 36% smaller, 30% more powerful, and runs 20% longer. 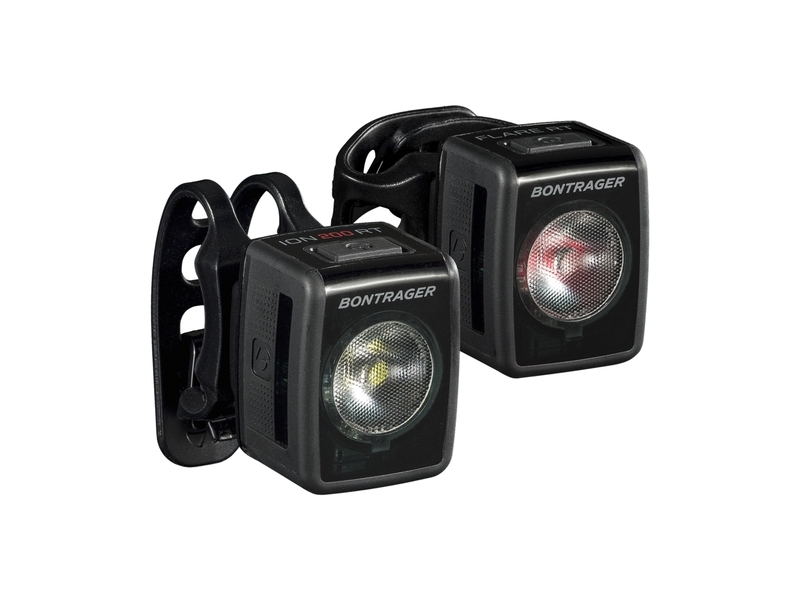 Up front you get a 200 lumen front light that is visible day or night and helps ensure that the cars on the road know exactly where you are at all times. Having eyes in the back of our head has long been the goal of anyone who rides on two wheels. You just do not know what is back there and knowing can be the different between waking up in your bed or the county hospital We’ve been riding with a Varia for over a year now, and at this point, it’s hard to say if we would be comfortable without it! 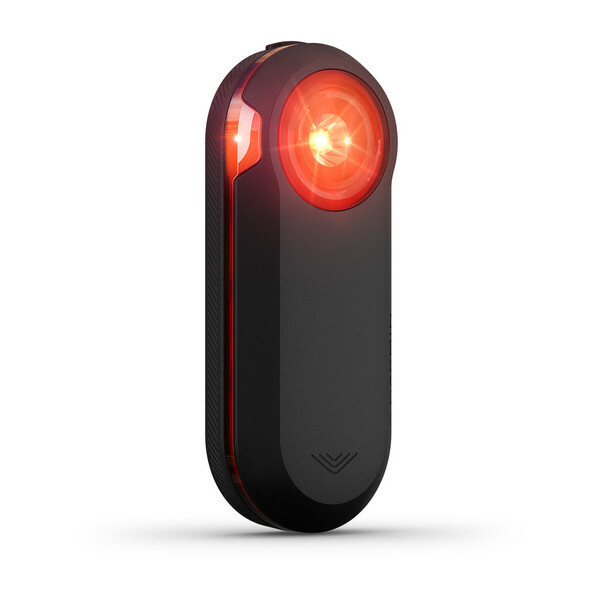 The Varia Rearview Radar is the world’s first cycling radar that warns riders of vehicles approaching from behind up to 153 yards (140 meters). 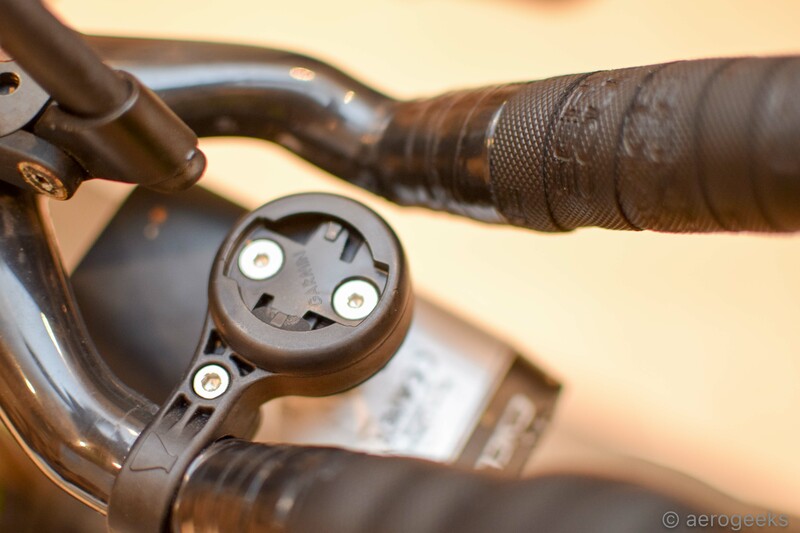 Varia works independently and wirelessly integrates with compatible Edge cycling computers or the available Varia head unit. The radar unit also doubles as a tail light unit which brightens and flashes to notify approaching traffic of a cyclist ahead. Looking to know your rider is just a bit safer? A Varia Rearview Radar can make sure of that. Since we last shared our gift guide we went from expecting the new CE to be a staple on all AEroGeeks bikes – to being a can’t leave the house without it accessory. 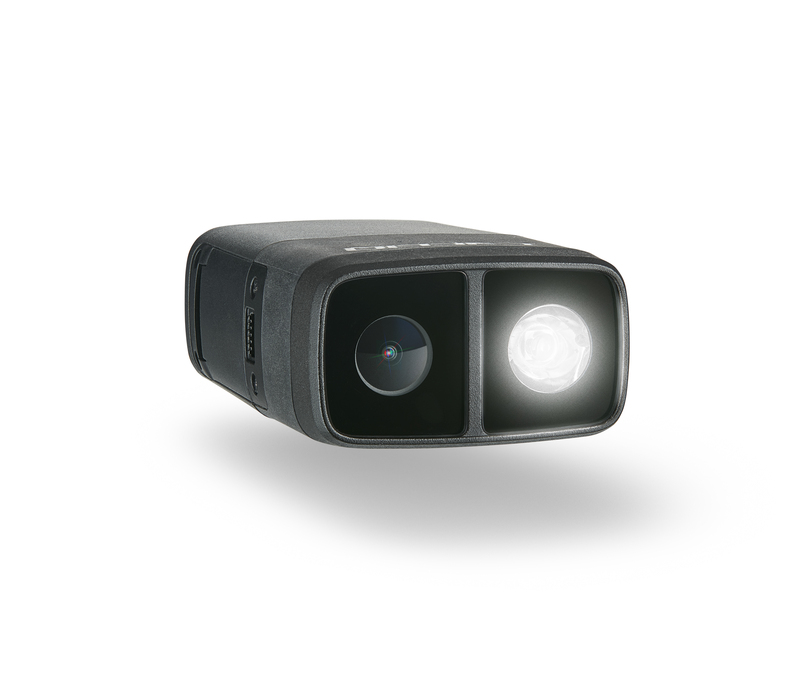 The updated Fly12 features a 600-lumen front light, full 1080p HD camera, and a new simpler mount. We loved the original Fly 12 for its ability to both light up the road and record the action around us. The CE does it that much better. 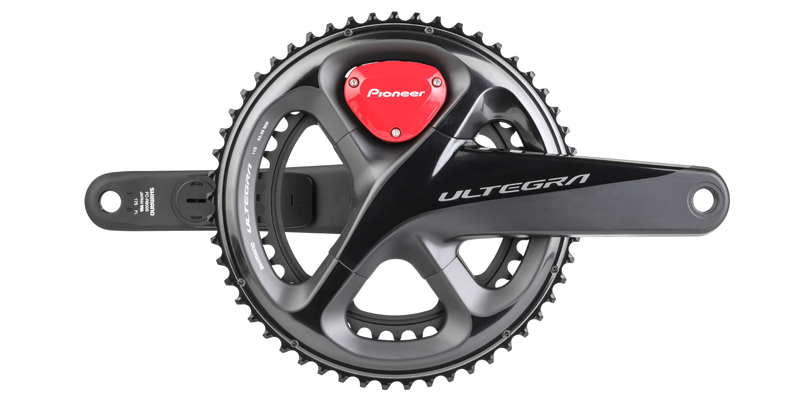 Have multiple bikes that you want to be able to swap power meters between? Operating on a budget and not quite ready for the jump to a dual leg power meter. Garmin’s latest Vector may be the answer. We have been using the dual leg Vector 3 option since April – and once we got past battery gate we couldn’t be happier. The Vector 3 (dual sided) and Vector 3S (single sided) can easily be swapped between bikes and will meet all of your power reporting needs. We have been riding with a Pioneer crank based powermeter on our Specialized Shiv for almost two seasons now and it has been one of the most drama free experiences you could imagine. It simply works. It features both Bluetooth and ANT+ transmission and both right and left leg power. Know someone looking for drama free crank based power – we know the gift for them.